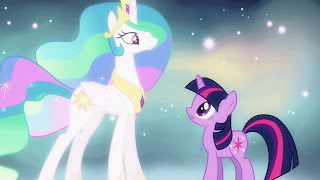 On July 7th, Feminist Frequency shared her thoughts on the elevation of Twilight Sparkle into a princess in the third season episode "Magical Mystery Cure" of My Little Pony: Friendship is Magic. "Princesses are part of deeply authoritarian monarchy systems and as such should not be something we encourage young girls to aspire towards." Great, we begin with a logical fallacy. Princesses are part of deeply authoritarian monarchy systems, yes. They are also part of far less authoritarian systems such as constitutional monarchies. Princesses are an aspect of monarchy, not of authoritarianism. Connecting princesses with authoritarianism as a given and therefore negative by default is fallacious. With that said, I still have to wonder, how exactly would you aspire to be an actual princess and how does your idea of the concept of a monarchy as inherently bad factor into it in any way? There are not a lot of actual authoritarian monarchies in existence anymore and those are closed off circles by design. You cannot simply step up and crown yourself and it is equally unlikely you would manage to organize the military behind your cause to throw over the current government (that happens in some parts of the world, but I doubt many of those got the idea from Disney movies or My Little Pony). Not encouraging girls to aspire to be a princess is a notion as ridiculous as saying we should not encourage boys to aspire to gain superpowers. The possibility is so small it might not even be there! In fiction royalty is often merely just another representation of human idealism, not too dissimilar from classic heroes or even modern superheroes on the idealistic side of the scale. The good king stands with his people when they need him and the bad king flushes the land down the drain. Either the good king must be restored to his throne by the hero (Aladdin, The Legend of Zelda franchise), or he himself must learn a valuable lesson and gain his throne (The Lion King, Oz The Great and Powerful). 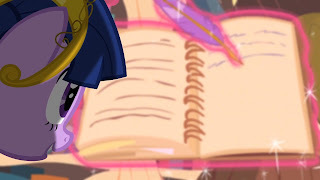 We even find this in My Little Pony: Friendship is Magic itself when Nightmare Moon, Discord or King Sombra make their grabs for power. This pattern is one we see often in modern narratives. Historically, stories of royalty have been popular for a very long time, not in the least because for a very long time literature had the aristocracy as its primary audience. 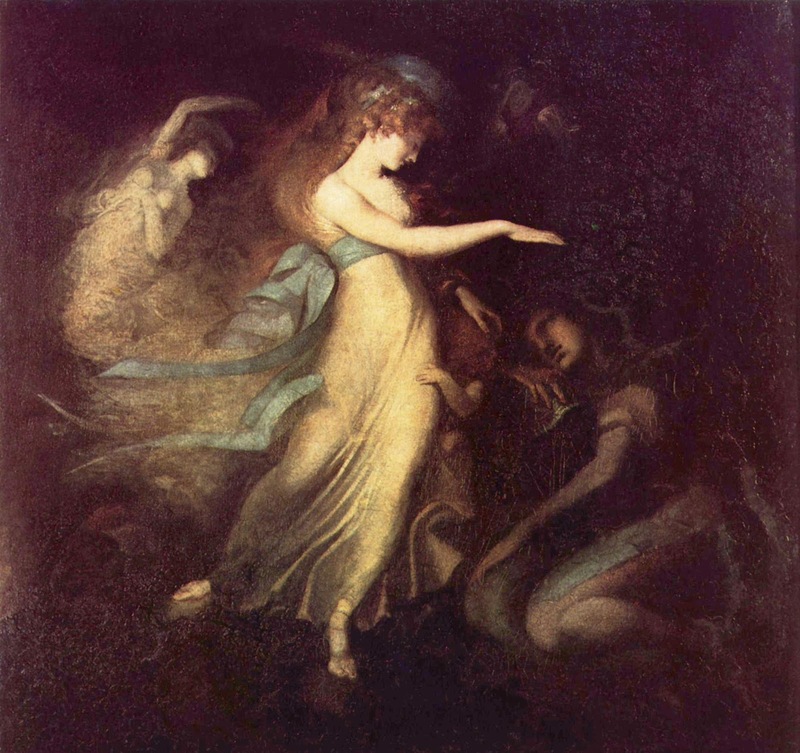 Classically stories about kings and queens served as propaganda or praise for the monarch (The Carolingian cycle or Edmund Spenser's The Faerie Queene, in praise of Queen Elizabeth I) or as a warning (William Shakespeare's King Lear, which could be interpreted as a critique on James I). This tradition of casting royalty as main characters has extended to our modern times, but a notable cultural difference of course is the widespread lack of actual traditional monarchies as heads of state in the western world. Even in countries where there still exists a royal family, the power of the monarch has been limited. It would not be unreasonable to therefore discard the above aspects when talking about a literal monarch and instead focus our attention on the fictional monarchy as merely a fictional representation of people wielding power. In this sense, aristocracy might not be all that dissimilar from our current depiction of superheroes. Solidification of this idea might best be exemplified with the defining phrase of Spider-Man's entire character, "With great power there must also come -- great responsibility" ("With great power comes great responsibility" in the 2002 Spider-Man movie), first said in Amazing Fantasy #15 released August 1962 which introduced us to Spider-Man. It is no coincidence that this phrase applies easily to both instances of superpowers or governmental power. In fact similar quotes are found in various historical sources when discussing political issues. Just take a look at the following quote by Abraham Lincoln and see if it can also apply to the character of a modern superhero. So while they generally aren't dressing up as bats to strike fear into the hearts of men and jumping off rooftops to beat up criminals, it becomes somewhat more understandable why we still want to hear the stories of kings and queens even when their ground in reality has eroded. People just seem to have a base desire for stories of the events surrounding powerful and inspiring people. All of this is just a very elaborate way of stating what should be blatantly obvious to everyone: you cannot simply decide to be part of a monarchy. You cannot simply declare yourself king or queen. Monarchies are just another form of government that has worked for thousands of years and is not inherently evil (and coming from people who do not even live under or have ever lived under a monarchy a statement like that frankly sounds almost xenophobic). Our current forms of media aren't trying to argue that we should go back to absolute rule by an authoritarian monarch. There exists a cultural appeal for stories with kings, queens, princes and princesses but clearly not because we should admire the king currently in power (most of you reading this probably aren't even living under any kind of monarchy). With that in mind, let's take a look at the Tweet that preceded the one above, in which she directly comments on My Little Pony: Friendship is Magic. "Few are brave enough to admit it but Twilight Sparkle is obviously the coolest pony. Too bad she had to go and become a boring Princess." The problem most people raise against the classic princess model is that they are girls or women who are often unrealistically beautiful, being rewarded without any actual merit or they are just the reward for the male hero. Those are the classic objections. Clearly this is not the case when we look at Twilight Sparkle. She is not a princess waiting in a tower to be rescued by a heroic male love interest. Heck, the only real romance going on in the land of Equestria is Spike's innocent crush on Rarity. Since they are heavily stylized ponies rather than humans, even the aspect of unrealistic beauty standards go right out the window. Her reward is also not without merit. 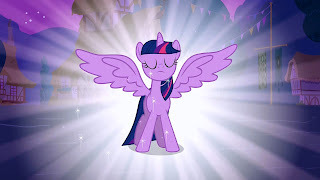 Twilight is being rewarded with a position of power for diligent study and making impressive innovations in her field (which in the context of this series would be magic). In Equestria this position of power simply carries a Princess title rather than one grounded in reality. My Little Pony: Friendship is Magic actually managed to take the princess title and make it mean something. This is a step forward, not because the series decided to go with something else than a princess, but because it tries to transform the meaning of the word itself. So here we have Anita Sarkeesian arguing AGAINST girls working hard and being rewarded for said hard work and instead focusing on the title of the reward. This is nothing more than Anita seeing the word "princess" and instantly producing the knee-jerk reaction that this must automatically be bad because historically princesses were not portrayed all that positive in media. Even though My Little Pony produced a clear positive example which helps in removing the negative connotations of princesses. After all, should it really matter if a company were run by someone called a princess rather than a president? Of importance is substance, not empty titles. Not surprising she did not catch on to this though, after all this is the same person who in her third Tropes vs Women video presented one of the most cliched stories possible as a "subversion of audience expectations". Anyway, if you are wondering why I have a hard time directly responding to a full Tropes vs Women video, it's because I easily go off on lengthy diatribes about just a few of her sentences. Twenty minutes of material might be the end of me. Somehow I also suspect my critics will continue to link to my "Anita's Sources" post as evidence that I fail to come up with actual rebuttals to her arguments, while gleefully ignoring posts like this one. 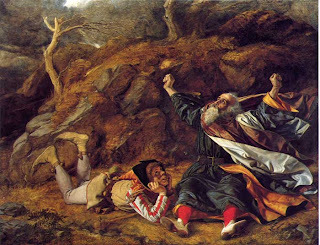 Further references are linked within the above text. Honestly, I had the same sort of problems with Anita's line as you did, and I saw it sort of the same. In fact Anita once again did one of the things I hate about her: Associate all "womens" problems into one small catagory that really doesn't CAUSE any problems. 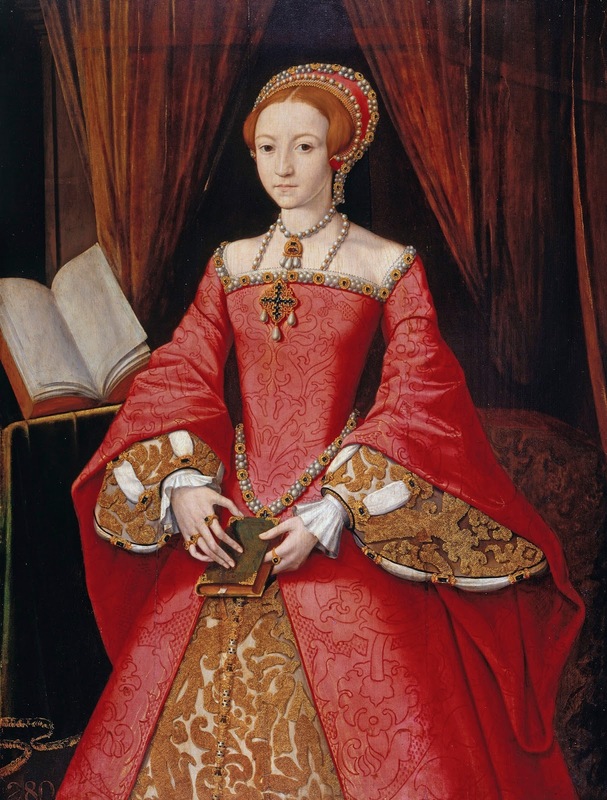 About the story for her game though, since the princess, by getting rid of the councel that got rid of her (the monarchy) somehow "Abolishes the monarchy forever" I really don't even think she understands what her words mean- its like her Straw Feminist video where she called Betty DeVille from Rugrats a straw feminist and accused her of doing things she never did just cause she had a giant "venus" symbol on the front of her shirt, when in fact, Betty was more associated with being a polar opposite of her husband, who was a tiny wormy soft-spoken man. 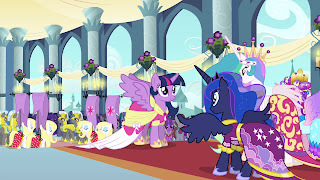 Now for ME, I went into Magic Mystery Cure with a fairly open mind, but I agreed with my friends that Twilight ascending to Princesshood at the end of season 3 was a bad idea- not because "PRINCESSES ARE BAAAD" but because it seems like something "End of series" worthy, like a good way to wrap everything up, and say "The end- thanks everyone- it's been a great ride, but it's over now. Hope you keep your happy memories of everything the show did for you. ", but while the episode itself felt rushed too me, I actually liked the transcendence part, it actually seemed... pretty inspiring, cause it was more about mastering what your good at to a level never done before, which is both something almost impossible to achieve, AND something the most passionate among us strive for- at that point it seemed to be saying "Continue to reach for the stars"
Yeah, I didn't think the episode was all that great either. They should have kept that story for an (as you say) end of the series movie to do it proper justice. It's just amazing how incredibly short-sighted and just ... wrong Anita Sarkeesian is with practically everything she says. It seems like she actively tries to come up with the worst arguments and completely internally contradictory stances. What ever the episode content, the ponies are just too damn cute. I have to watch episode at least twice to get past the D'awww and just get what actually is going on.